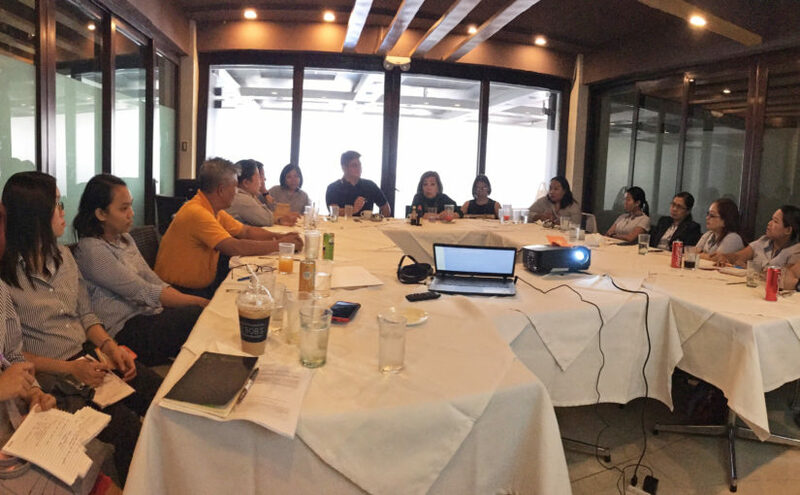 SIFI recently held a forum on the issue of sugar liberalization/deregulation of sugar imports to planters’ association employees and to SIFI staff in order to better comprehend the impact of such a move by government on the sugar industry. The resource speaker was Mr. Joseph Conrad Ledesma, a sugarcane farm manager and AHSSI officer. The forum’s aim was to disseminate factual information about the issues so that these could be properly relayed to the sugar workers who will be most affected, while providing them with alternative solutions and strategies, including source of income augmentation. 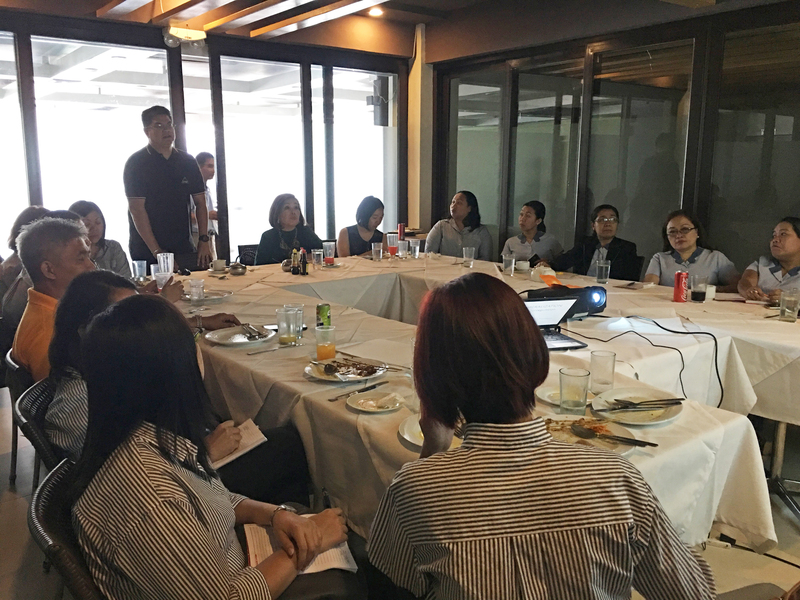 Ms. Edith Villanueva, SIFI President and COO, shared her insights on the current situation. She believed that if sugar imports were liberalized today, the possibility of dumped sugar would find its way to the country, making it difficult for the local sugar producers to compete with the low prices of imported, subsidized sugar. The entire sugar industry would be adversely affected, especially the small farmers and agrarian reform beneficiaries whose lives are depended on sugarcane farming. Mr. Ledesma further explained that the authority of the SRA is to manage supply through regulation of imported sugar. If this were to be removed by government, this would cause further hardship for the industry. Also, if the problem is the high prices of sugar, there is proof that in the past six months, retail prices of sugar were high while millgate prices were down since July 2018. Therefore, the local sugar component is NOT the cause of high prices. Mr. Ledesma also shared the presentation by Atty. Jesus Barrera of PSMA during the Sugar Summit last February. 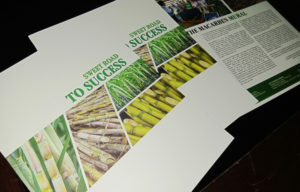 It showed how the sugarcane industry contributes to inclusive growth in the country by employing more than 640,000 farm workers and mill workers. The industry is a leading player in the biofuels and biopower programs, creating new income streams. Studies also show that the sugarcane industry is a major driver of rural economies where money from the sales of sugar and co-products circulates and creates multiplier effects on rural trade and commerce. 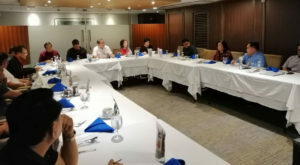 At the end of the presentation, Mr. Ledesma highlighted workable solutions such as aiming for increased farm productivity which is capable of competing with World Market prices; collective farm management; and seeking alternative sources of income from livelihood or crop diversification.